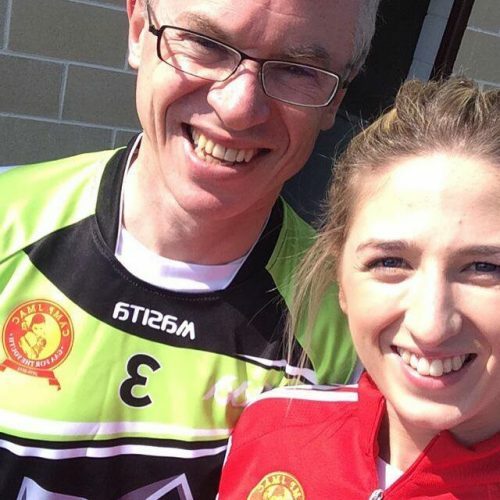 A 25-year-old Gaelic footballer is facing the “toughest opponent” of her life after being diagnosed with colorectal cancer, and is now fundraising for a life-prolonging drug. 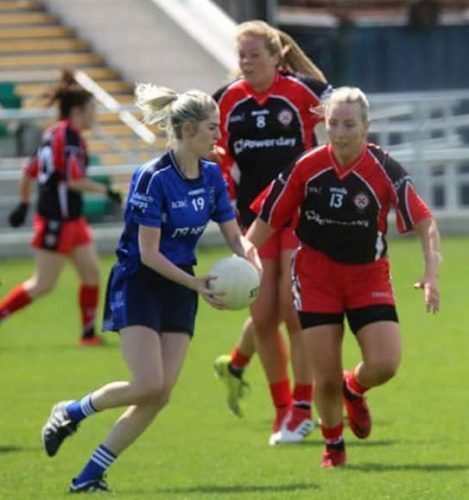 Siobhan McCann, who is a member of Dulwich Harps GAA Club in south London, is trying to raise £100,000 to pay for a drug called Bevacizumab (Avastin). The drug is not available on the NHS. 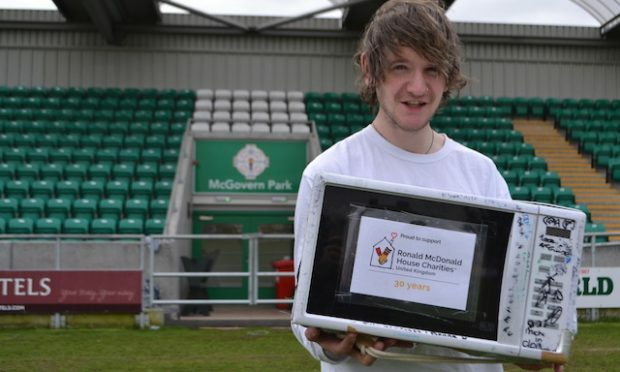 So far more than £36,000 has been raised. Since being diagnosed on 18 April, Siobhan, who is from Castlewellan in Co Down, says her life has been a “rollercoaster”. 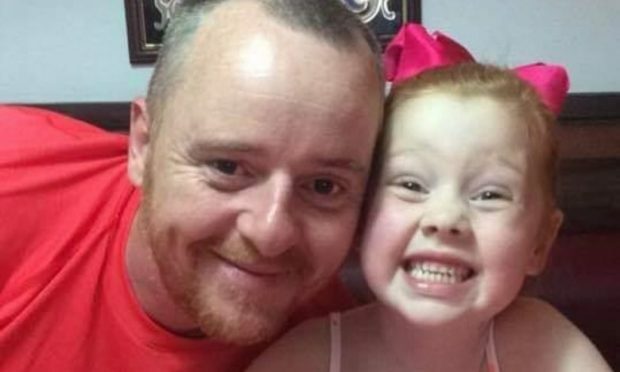 After completing 25 sessions of Radiotherapy and chemotherapy in readiness for surgery to remove the tumour, Siobhan was hit with the devastating news on 18 July that the cancer had spread to her liver and that surgery was no longer an option. 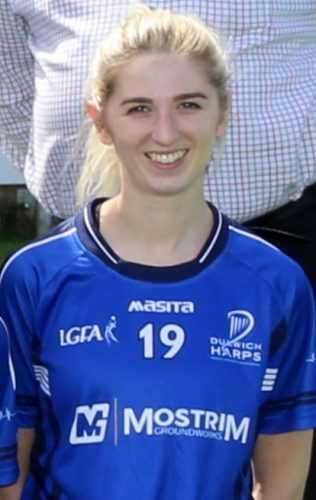 Remarkably she still played for Dulwich Harps in the club’s junior football championship final with Tir Chonaill Gaels in June. Siobhan is now going through intravenous (IV) and oral chemotherapy, consisting of one day of IV treatment every 21 days, and seven days of oral chemotherapy post IV. “My life has been put on hold; I have gone from working for Kane Group Building Services in London, playing Gaelic for Dulwich Harps, physio for Fulham Irish and playing tag rugby to waiting on the next treatment,” said Siobhan. “Once we received the devastating news about the cancer having spread my family and friends have done all they can to research different treatments to prolong my life. “After several consultations with my oncologist about a cancer treatment drug suitable along with my current treatment we decided the best option for me was a drug called Bevacizumab (Avastin). Dulwich Harps GAA club is planning a mixed 7s GAA tournament for Greenford on 27 October to help raise funds. The tournament will consist of elite men, ladies and social 7s, which will be mixed. It’s one of a number of events the club is planning. 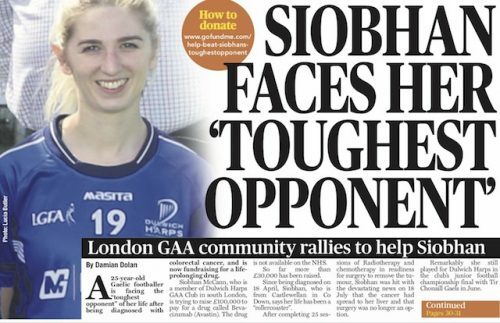 Dulwich Harps posted on its Facebook page: “We are appealing to the GAA Community in London and wider afield to give what they can to help Siobhan in this battle. 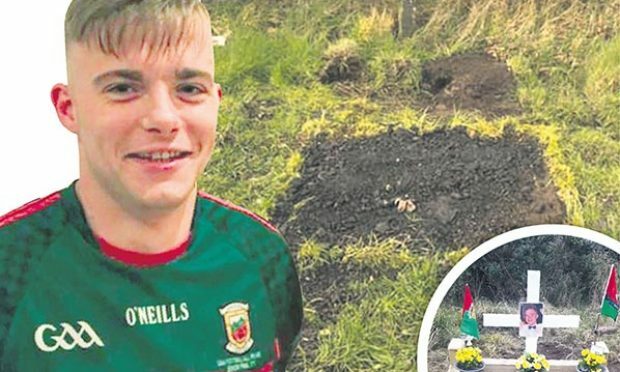 “We would ask that current club members, previous players, other clubs and local businesses support these events in whatever way they can. “She came on in the second half and had an amazing performance, all whilst going through intensive sessions of Radiotherapy and Chemotherapy. London Ladies chairperson Lucia Butler, said: “It was very sad to hear this devasting news of such a young beautiful lady who enjoys football so much. 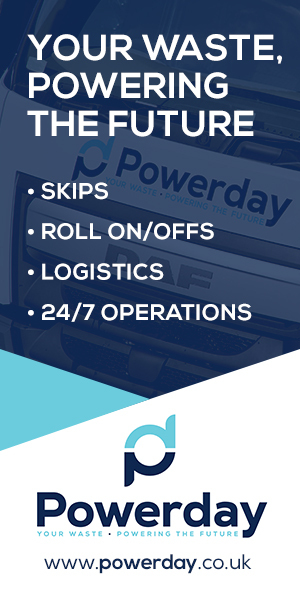 “We as a board have supported Dulwich in lots of ways since hearing the news, and will continue to do so. “We’ve spoken to girls from all the clubs in London and urged them to come along and support the 7s tournament. The girls have all been amazing, agreeing to join in the tournament and helping in any way they can. There’s been a great sense of community spirit. 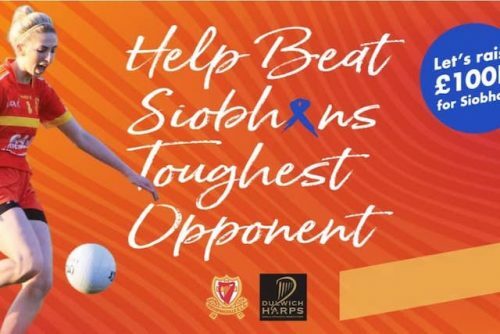 “I would urge everyone to help support Siobhan in her challenge, either at the 7s tournament or by donating online.